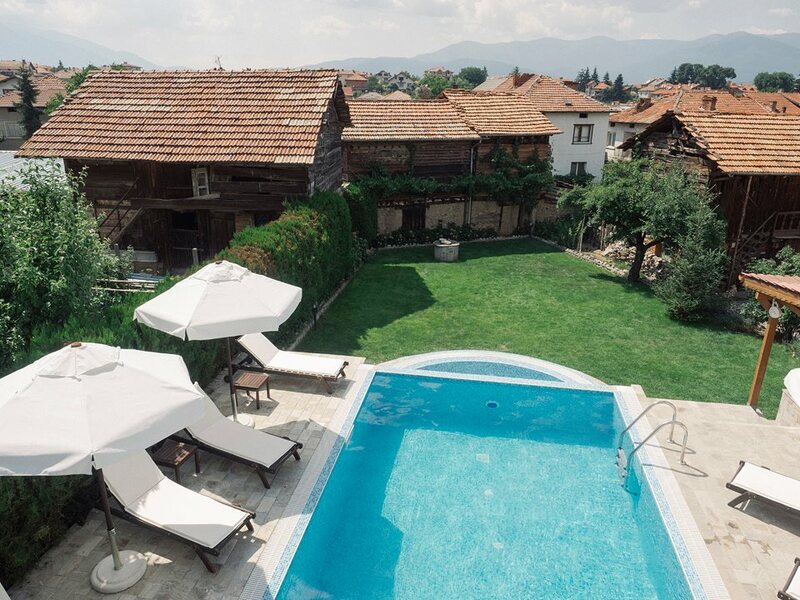 The village of Banya is located in the Razlog Valley, at approximately 5 km from the towns of Razlog and Bansko. The narrow-gauge railway Septemvri – Dobrinishte passes nearby and has a stop at the village. The 72 warm mineral springs with temperature between 37°С and 57°С location are a spa resort. The rivers of Malka Glazne, Pihla and Koneshitsa flow through Banya. The archaeological findings from the vicinity show that the springs have attracted visitors since ancient times. 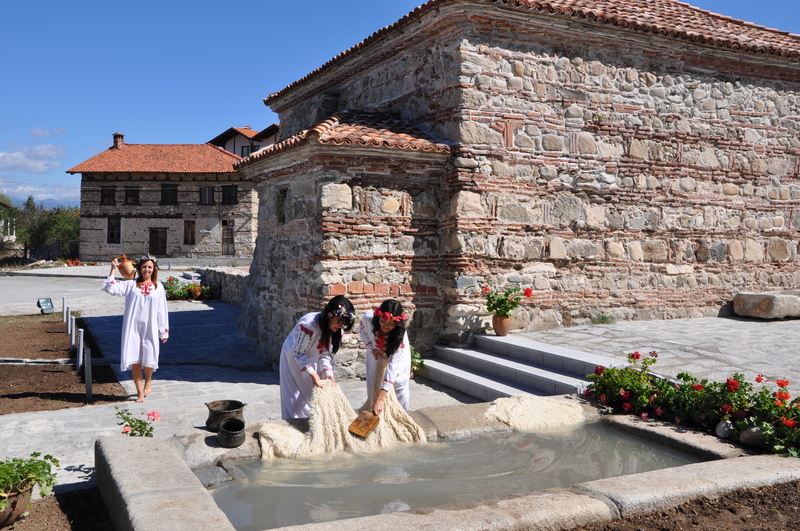 During the Ottoman occupation, two interesting baths were built in the village. 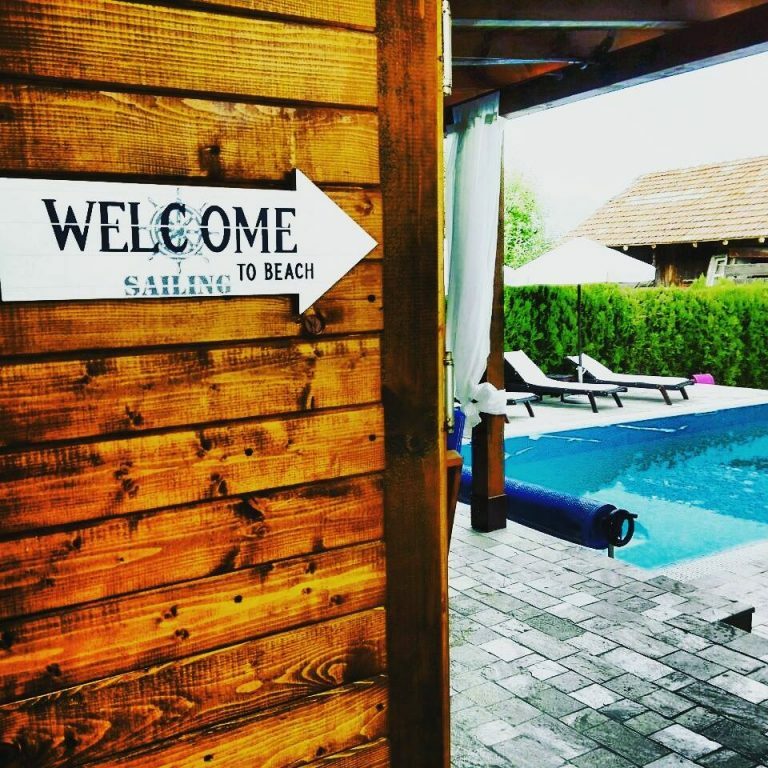 Banya has a well-developed accommodation network open to visitors all year round. The village has two churches – Sveti Georgi and Uspenie na Presveta Bogoroditsa. 1. The pool is with no lifeguard. Use the shower before, using the pool. Consuming alcohol and other drugs. Jumping in to the pool. Children swimming in to the pool without parents or inflatable vast. 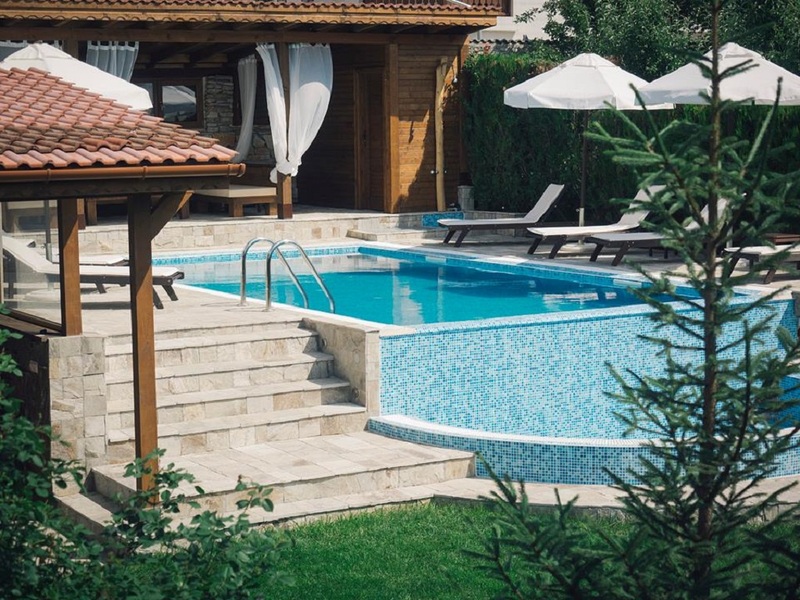 For people with blood pressure problems, the stay in the pool have to be maximum 30 minutes. The stay in the pool must not be more than 45 minutes.